How to buy products from Tosska? Welcome to the world of Tosska ! We are happy that you have decided to partner with us to let us help you with our Tosska solutions. Please select the product (and choose the options, if any) that you want and add it to your shopping cart. When you have finished shopping with us, go to the shopping cart to do your final review and make sure they are what you want and then select ‘proceed to checkout’. In the checkout page, please fill in the Order details. 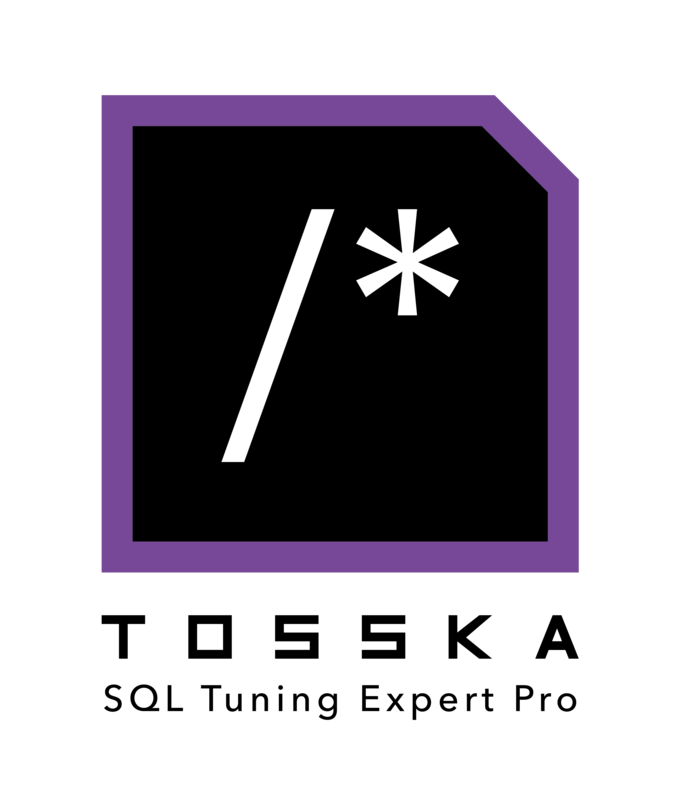 Please double check and make sure that your email address is correct as this will be where we will be sending you the Tosska Product Link for download (if applicable) and Product License Key. When you have finished fill in the required information, press ‘continue to payment’ to finish the remaining buying process. You will then be directed to the PayPal payment page. Follow the instructions online and we will then process your payment online. Upon successful processing of your payment, you will receive an email that contains your order details as well as a link to download the Tosska Product of your choice, if applicable. Please note that this link will allow a maximum of 3 downloads (in case your download is not successful and need to retry) and will expire in 30 days. 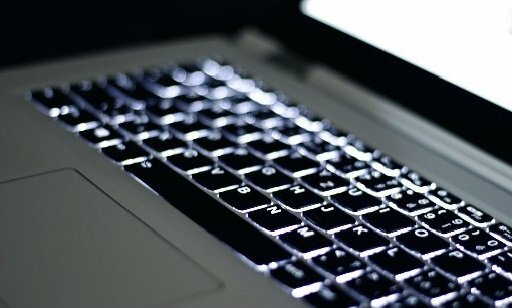 A separate email will also be sent to you separately that contains the License Key that is unique to this order. You will need this License Key in order to install and run the Tosska Product properly. Please note that the information contained in these two emails is strictly confidential and you should not release it to anyone else. Please keep them in a secure and safe place. Enjoy using your Tosska product and welcome to the Tosska family ! 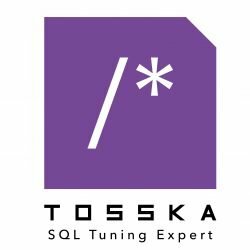 Tosska SQL Tuning Expert Pro (TSE Pro™) for Oracle® is an intelligent SQL tuning tool for users to improve SQL performance with or without touching their program source code. Users can even deploy different performance query plans for various sizes of production databases without the effort of keeping multiple versions of the program source, it is especially suitable for package application users who don’t own the source code of their applications. Apart from the intelligent SQL tuning features, a powerful indexes recommendation function is also provided to help users to review and explore more potential indexes that are helpful but may be missing in current database schema. enjoy 20% off for 5 seats or more & 30% off for 10 seats or more !